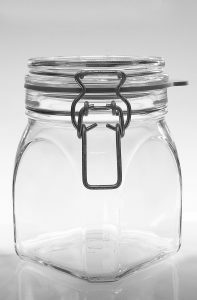 In cooperation with Graham Packaging Company’s factory in Holland we can offer a wide standard range of blow moulded jars and bottles, all with thread for a screw closures. The raw material is PET, which is distinguished by being entirely clear and it has a good oxygen barrier. We find our customers among manufacturers of food, beverages, health food, medicines and personal care. 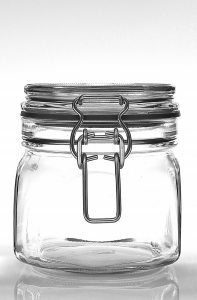 For all jars and bottles Nova-Pack sells matching closures in plastic, aluminum and steel. 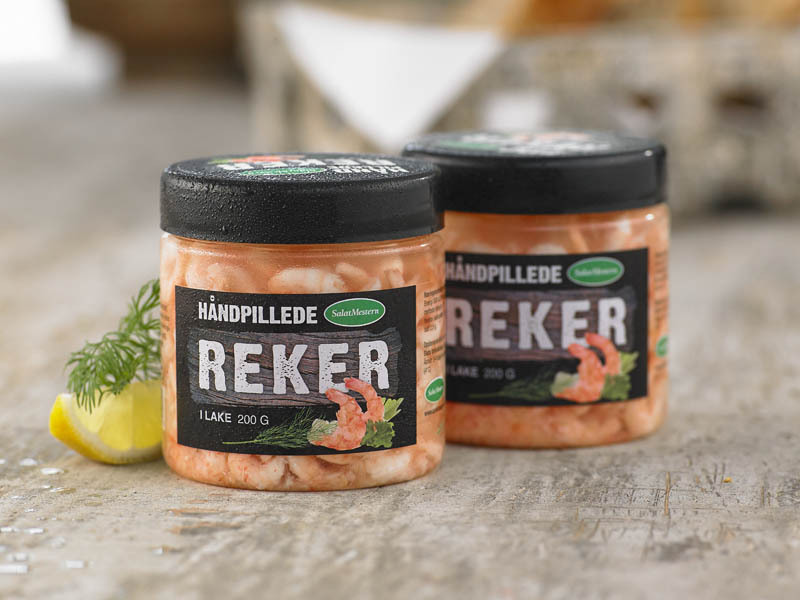 With roots in the USA, Graham Packaging also contributes to bringing exciting trends and new developments to Europe, for example squeeze bottles. Read more at www.gpceurope.eu and contact us for further information.